Rather than wander around a new city with a few Yelp reviews and a possibly outdated travel guide, try a themed itinerary or tour for your next vacation. Themed travel allows you to build a trip around a hobby or something you’d like to learn more about. It also offers the chance to get off the beaten path and truly connect with the area you’re exploring. Cycling tours offer travelers the opportunity to explore the back roads of world-class destinations. Trips can be tailored to your level of fitness and riding ability, with itineraries ranging from country roads in Ireland to hair-pin mountain passes in the Alps, if the latter is more your speed. Food-themed tours can take you anywhere in the world and are limited by only your taste and appetite. A course in Thailand can teach you how to make the best pad thai, while a cooking adventure in Spain will have you stirring up a winning paella. Tuscany cooking vacations, for example, will have you exploring this region of Italy while learning to make Panzanella like a pro. 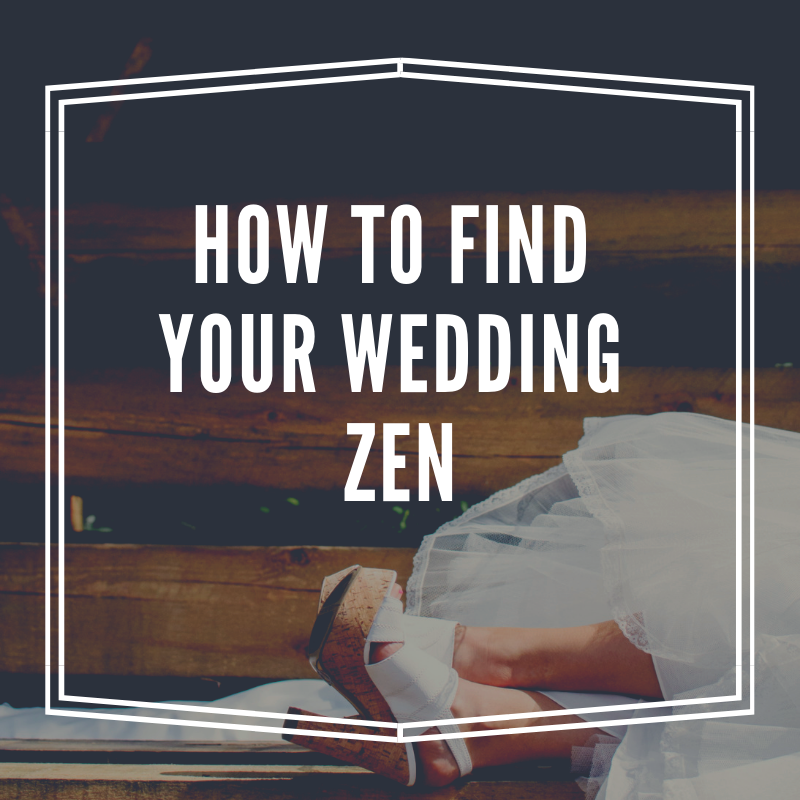 This general theme can cover anything from a spa visit in California to a silent meditation retreat in India. It can include yoga and detox to massage and major pampering. Wellness is how you define it, but the goal of this itinerary should be the pursuit of maximum bliss and relaxation. 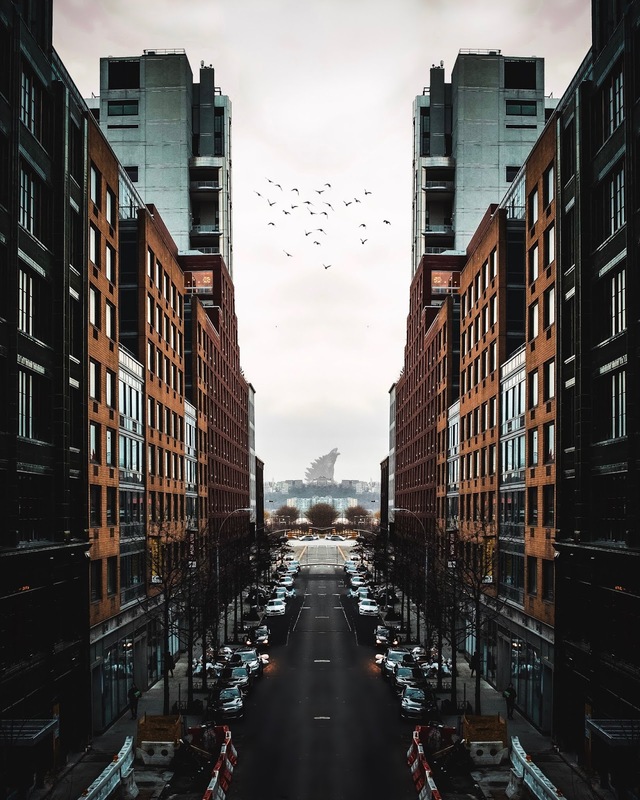 From the Art Deco buildings of Miami to the modernism delights of Barcelona, architecture tours give you a behind-the-scenes peek at the great architectural wonders and movements around the world. Often led by local experts, you will learn about the great architects and artists who helped build and define your chosen destination. 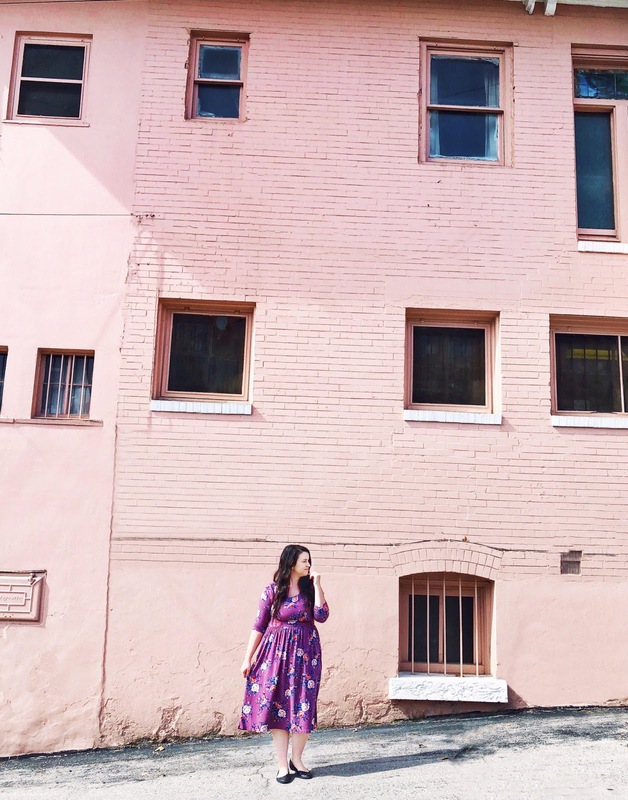 If you’re interested in moving beyond well-worn tourist sites and connecting more deeply with a destination, themed travel may be worth considering for your next great getaway. This post was sponsored by Ergobaby and all opinions expressed in my post are my own. With summer just around the corner and the weather finally starting to warm up, I’ve been looking forward to spending more time with my son outdoors. Living in Utah with the mountains right in my backyard, there are so many amazing hikes that I’ve been wanting to do. 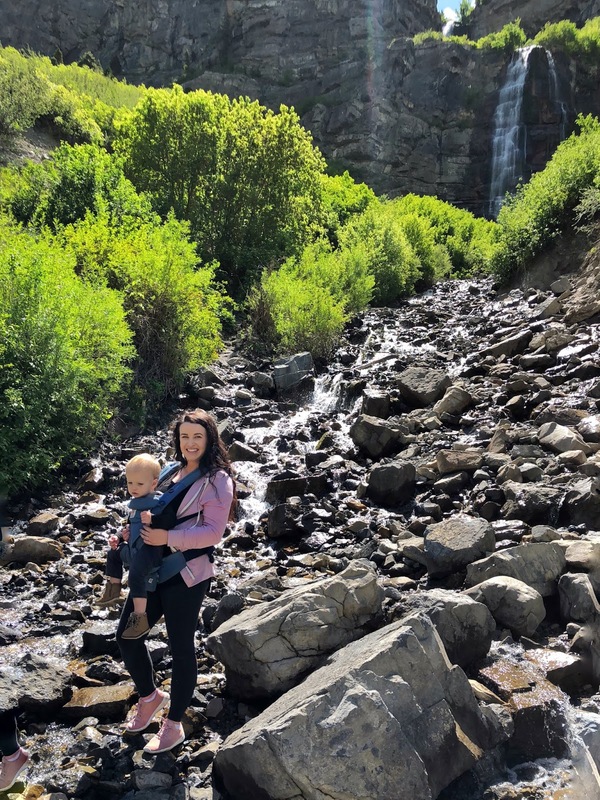 I recently had the opportunity to attend an event with Ergobaby in Provo Canyon and I was able to try out their new Ergobaby Omni 360 Cool Air Mesh baby carrier as we hiked to Bridal Veil Falls. 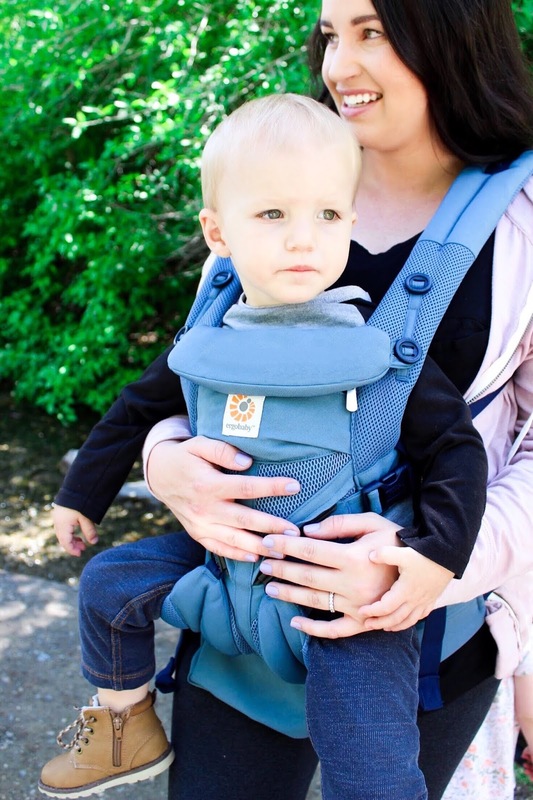 The carrier comes in a variety of colors but I immediately fell in love with the Oxford Blue color since it’s so timeless and is a color that looks great on both mom and dad! I loved babywearing my son when he was a newborn but I have had a hard time finding a carrier I feel comfortable putting him in now that he is getting bigger. I think many moms may be like me too and assume that babywearing is only something you can do when your child is one year or younger. I was shocked when I found out that the Ergobaby Omni 360 Cool Air Mesh Carrier allows you to use it with your newborn (no infant insert needed!) or toddler as long as they weigh anywhere from 7 to 45 pounds! My son is almost 2 years old and weighs around 27 lbs. so I still have a while longer that I can use this carrier, which is the best news ever! This is one of my favorite Ergobaby features and the longevity of this carrier truly makes it such a great purchase for any new mom! Ergobaby carriers are also very versatile in the amount of carry positions they offer. Your baby can either be front facing you, front facing out, or can be carried on your hip or back. The fact that you can switch to so many positions is a great plus for moms if part of your body is getting tired or if your child is getting restless and wants to be in a different position. 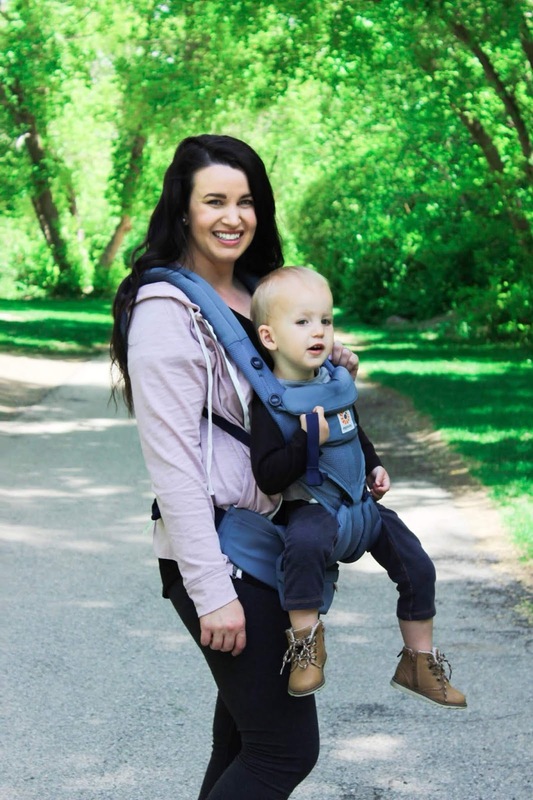 When you receive your ErgobabyOmni 360 Cool Air Mesh Carrier it comes with detailed instructions of all the ways to wear the carrier and I love that you can put your child on your back without needing the assistance of another adult. Being a stay-at-home mom there isn’t always another adult around during the day so being able to effortlessly put my son in the back carrier has come in handy so many times! 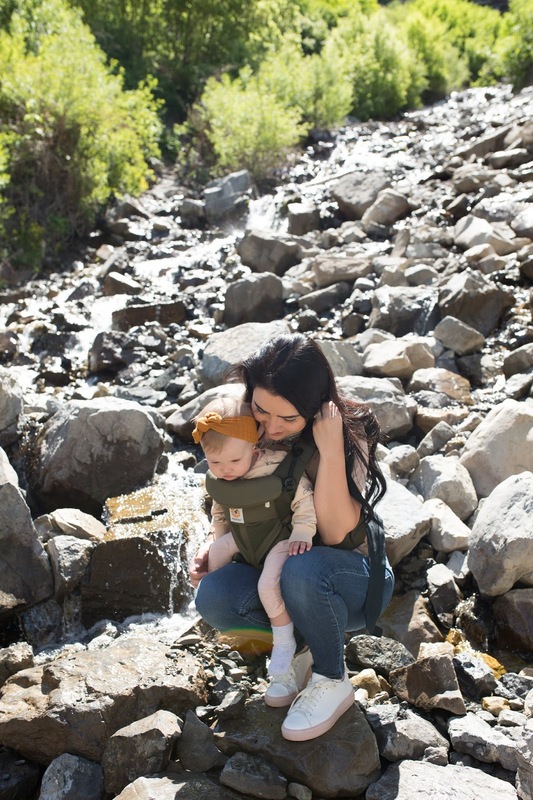 The summers get really hot here in Utah so before when I would babywear on hikes, my back and shoulders would become very sweaty from how hot and uncomfortable the carrier was. The Ergobaby Omni 360 Cool Air Mesh Carrier allows for more air to pass through the carrier, making it more breathable for both mom and baby. Another great thing is that when your baby is put correctly into the carrier, it also provides a comfortable hip-healthy position for their legs and lower body. As we hiked to Bridal Veil Falls, I could tell that my son was very comfortable in the carrier and he loved being in the forward position observing our surroundings. As much as we want our baby to be comfortable while being carried, it’s also important that us mamas think about ourselves! 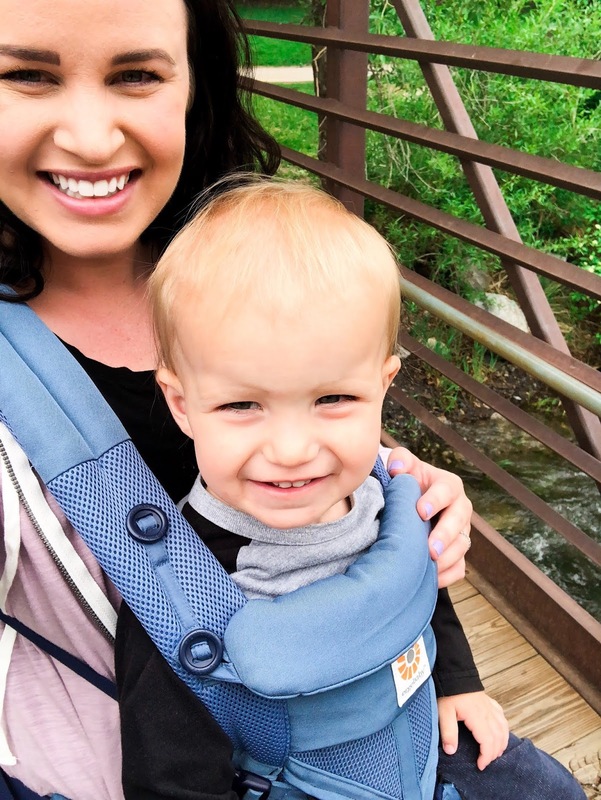 Carrying around a child is HARD WORK, especially when you’re hiking so having a carrier that gives you lumbar support and crossable straps for long-wearing comfort is a must. I wore my son in the Ergobaby Omni 360 Cool Air Mesh Carrier for about two hours during this event and later that evening I was so impressed with how great I felt! Normally my shoulders and lower back would have been in extreme pain from carrying him around that long but I could really feel the benefit of having the extra lumbar support from this carrier. It was so much fun to meet other moms at this event and see how even though all of our kids were different ages and in different stages of life, the Ergobaby carrier worked perfect for all of our different needs. You can see in the pictures below how comfortable even the newborn/infants were during the hike. The Ergobaby carriers are such a great investment for mothers with young children between 0-1 year. That year of life is such a crucial one and the Ergobaby carrier keeps the baby in a comfortable position where mama and baby can still interact and even breastfeed if desired! As a mom I want nothing more than to be able to make memories with my son and share with him my love of the outdoors. Having a versatile carrier like the Ergobaby Omni 360 Cool Mesh has made all the difference in helping me accomplish this. 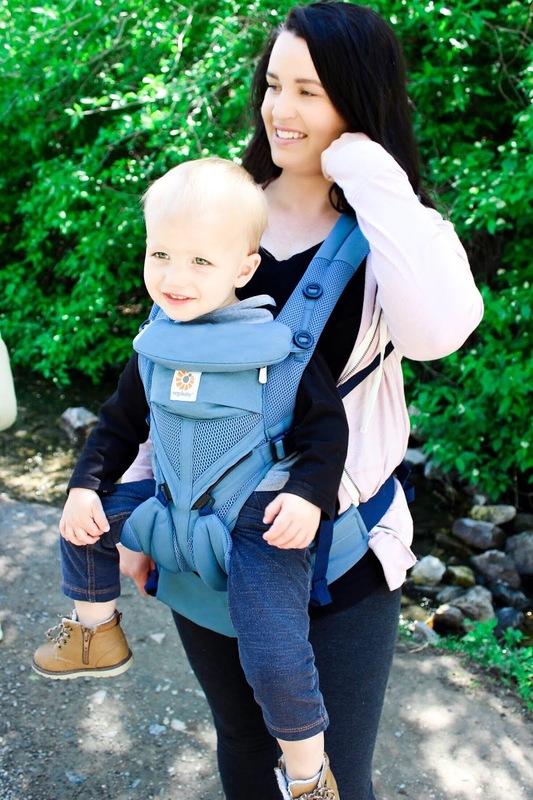 I don’t have to worry about being sweaty and uncomfortable during our hikes anymore and my son can be carried in a variety of positions which he loves. I’d definitely say this Ergobaby carrier is mama & toddler approved! Spring is in the air! 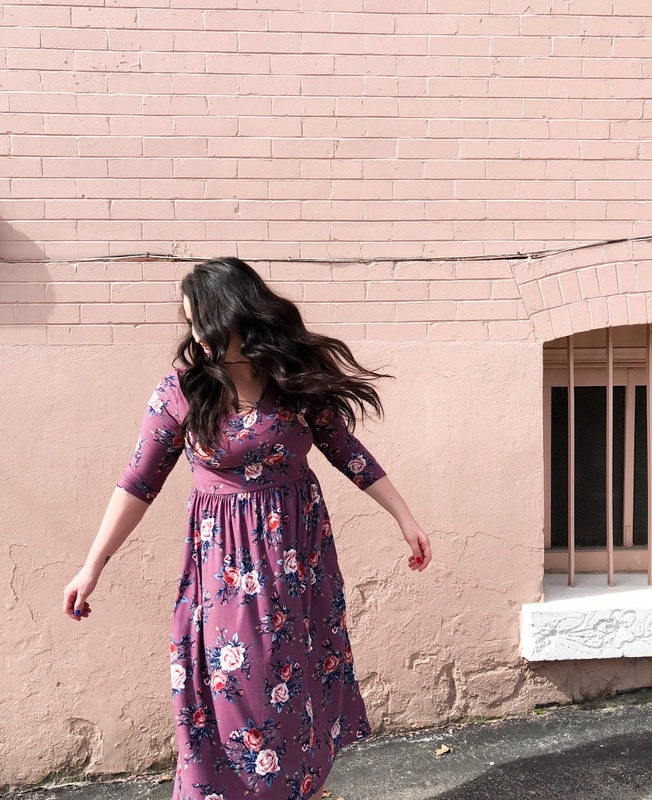 As the weather starts to warm up I love finding transitional pieces that I can add to my wardrobe. 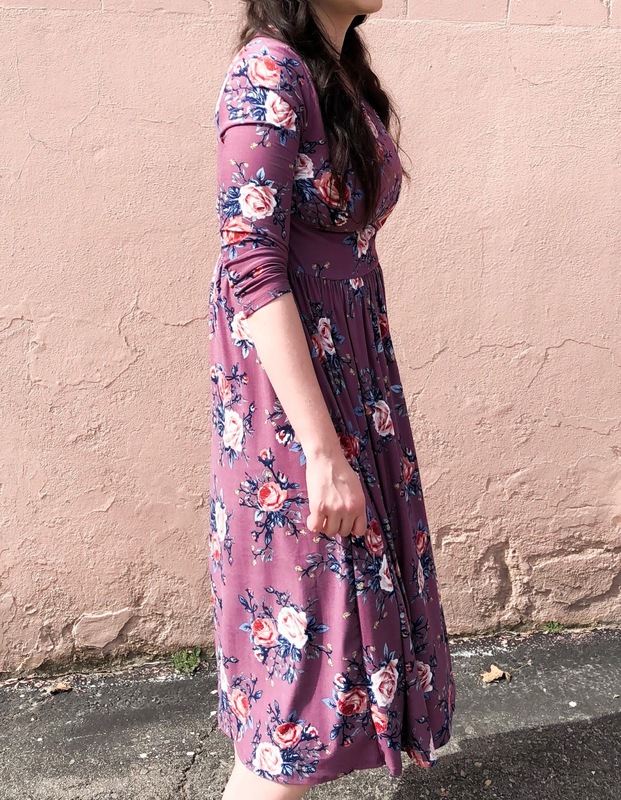 This floral dress form Cleo Madison is one of my new favorites! It’s so comfy, very affordable, and it even has pockets! 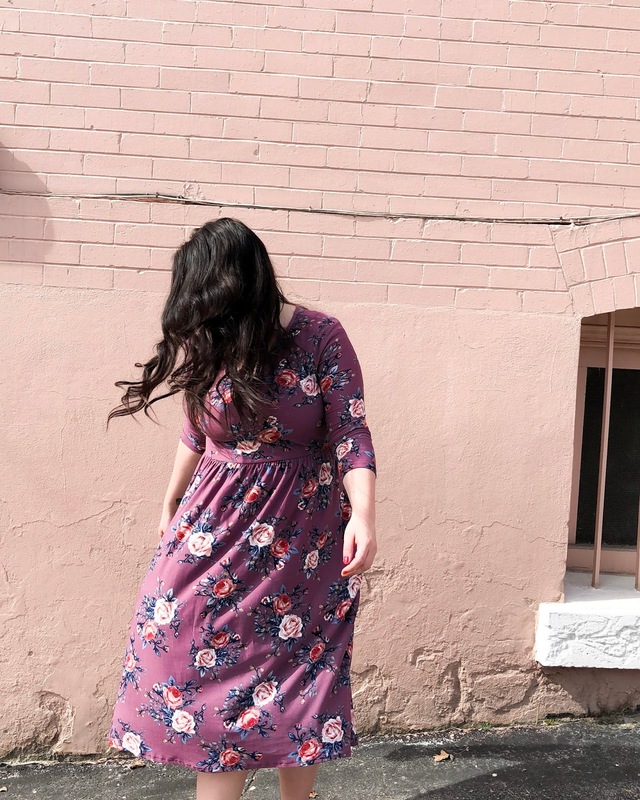 I love the midi-style fit and I know I’ll be wearing this dress for years to come. Cleo Madison is an amazing online boutique with a variety of tops, dresses, skirts, and swimwear! 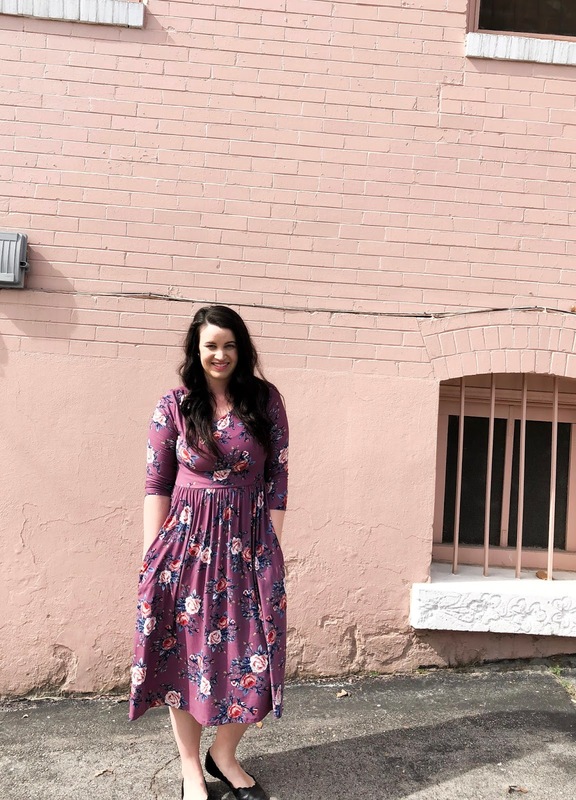 They have something for every budget and I love that all of their styles are modest and timeless — perfect for all you other mamas out there! Visit www.cleomadison.com to get a 10% off coupon off your first order!